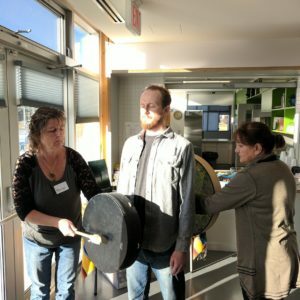 Circles of Rhythm’s Integrated Community Drum Circle Facilitator Training sent me off to a whole new world! We love celebrating people’s successes, and best of all – people who GET what it is that we do, and why it works. Ask any musician why music is so important and they’ll have 1000 different ways of answering! Pay close attention and you will notice that each answer highlights a unique story of a personal encounter where music touched the body, mind, and spirit. 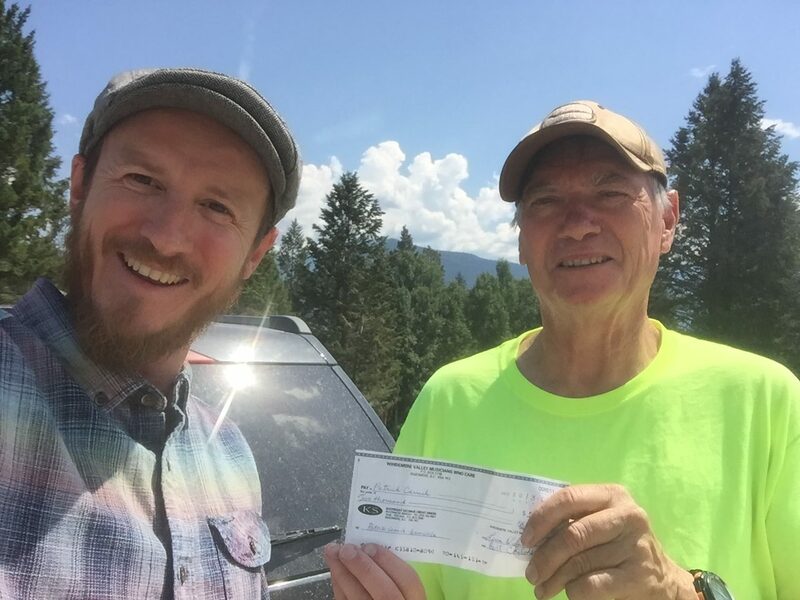 Patrick knew before attending our training that music was powerful, we just gave him another tool in his toolbox to do what he loves – making connections through music! 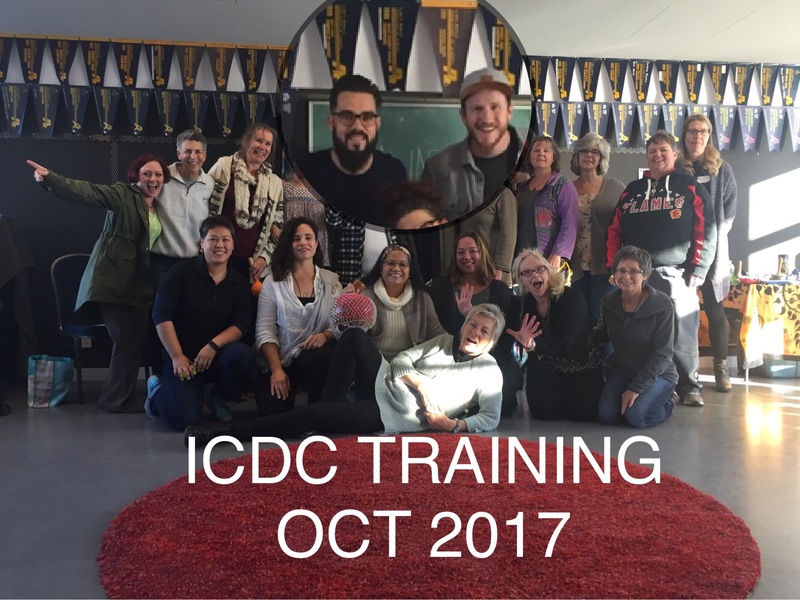 Patrick Carrick, professional musician and drummer, decided to take sign up for our 3-Day intensive Integrated Community Drum Circle Facilitator Training (ICDC) in October 2017. 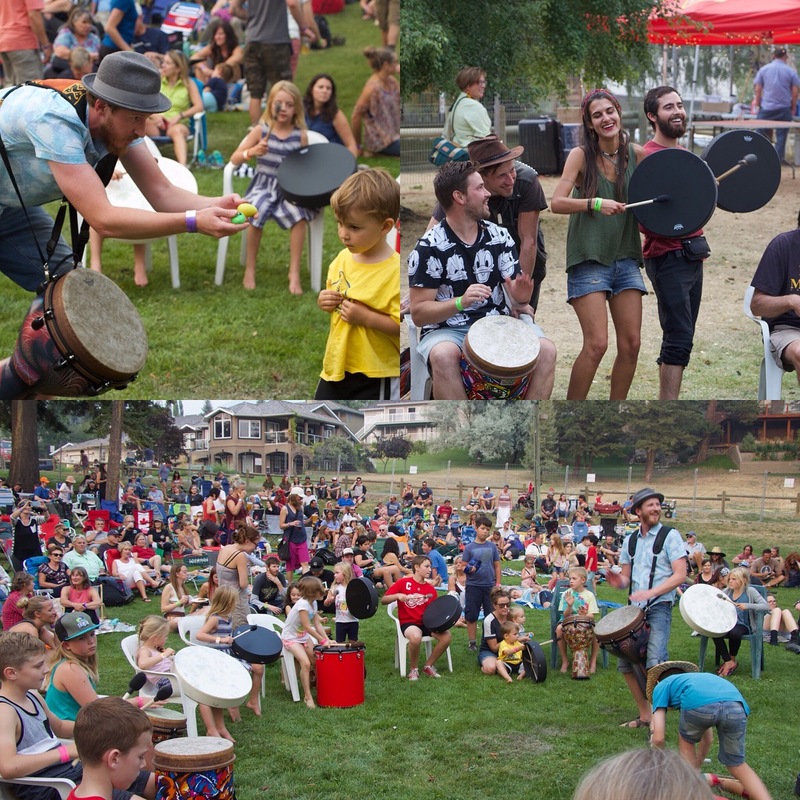 He left feeling supercharged with ideas on how to combine his passion and skills for music and drumming to his community in Columbia Valley. 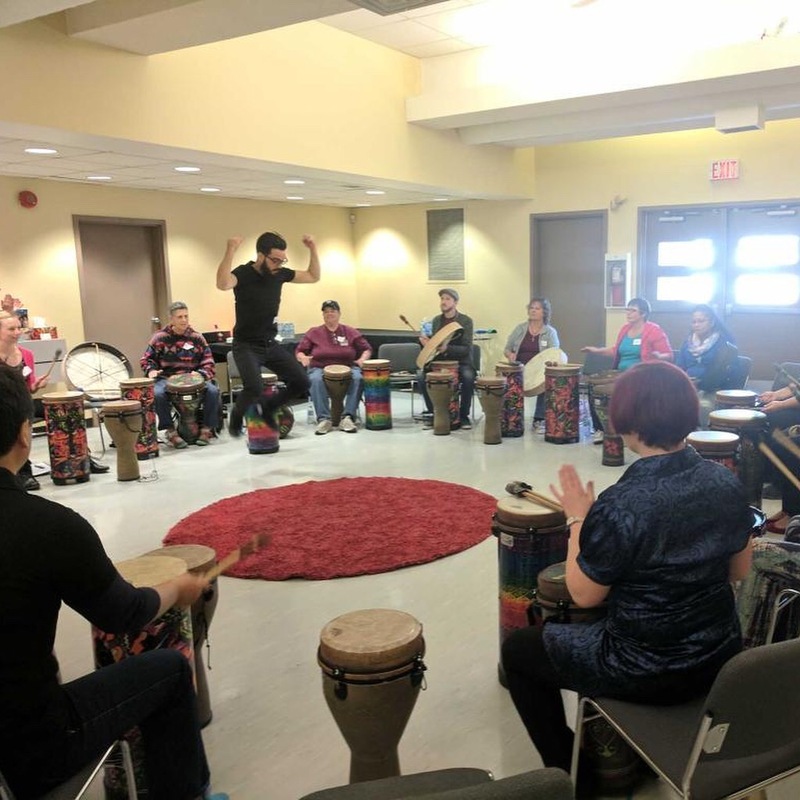 Patrick used his mentorship program with Judy Atkinson, Founder of Circles of Rhythm, and Julien Lepage, Owner/Master ICDC of Circles of Rhythm, to develop many grant proposals to help him set off his dream of bringing the ICDC to his community in motion. Circles of Rhythm was proud to be at the end of the line, offering support by providing Patrick with a recommended drum kit using Remo Percussion’s quality instruments, and LP Percussion’s additional shakers and soundscape tools. Now, Patrick has started his own facebook group call the Columbia Valley Drumming and is offering the integrated community drumming circle in his part of the world! Congratulations Patrick for all your efforts and dedication. 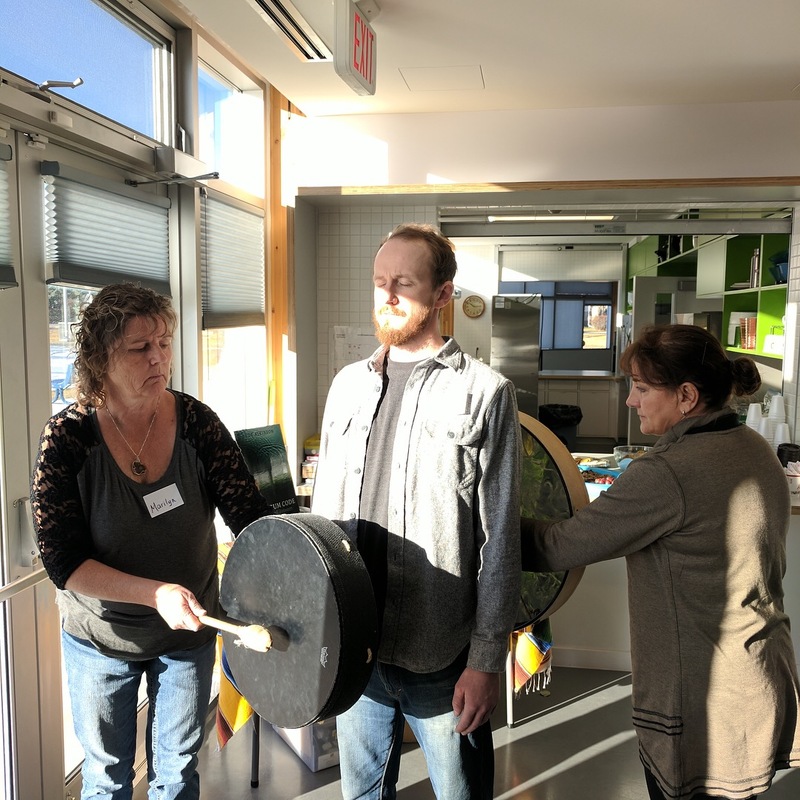 We look forward to continuing to develop healthier communities using an ancient tool: The DRUM! 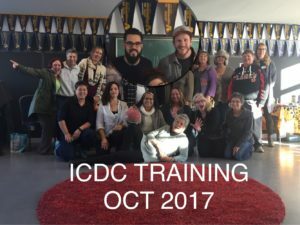 Patrick Carrick’s FIRST ICDC in BC – Amazing community building & Joy!! Congratulations Columbia Valley Drumming!